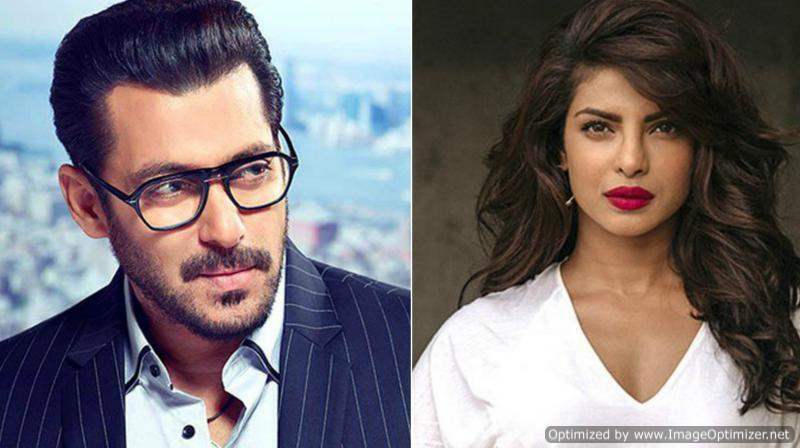 There were several reports stating that Salman has sworn to never work with Priyanka again and he is very upset with her, however, the former had not reacted to any news so far. But, at the launch of Loveratri’s trailer, a film starring his brother-in-law Aayush Sharma, Salman reacted to the reports. His post left people speculating the reason of Priyanka’s sudden drop out. While many say that it was her engagement to Nick Jonas, Priyanka has also signed her next Hollywood movie, Cowboy Ninja Viking, opposite Chris Pratt as the female lead. The first schedule of Bharat has been wrapped up, and the next schedule will be shot in Malta. 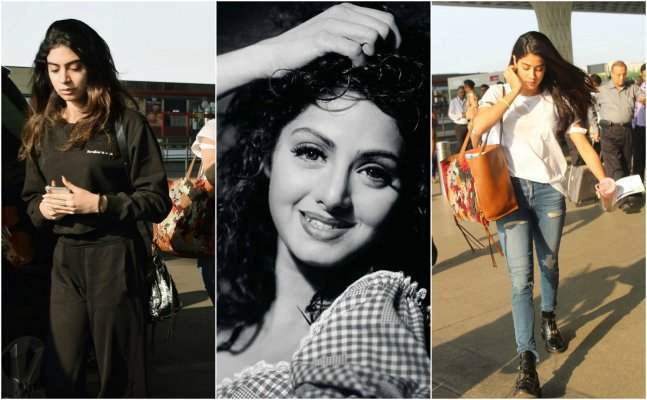 Bharat also stars Disha Patani and Tabu, among others in pivotal roles. Previous story Sumeet Vyas Asks Ekta Kaul To Marry Him But Gets The Ring Size Wrong, Wedding Date Is Out!